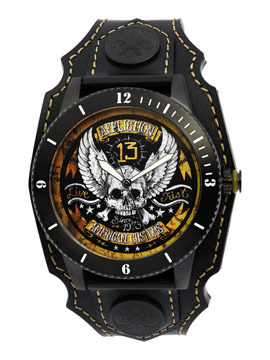 Affliction American Customs Skull 13 mens watch features the Affliction American Customs Live Fast 13 Since 1973 logo with an image of white skull, crossbones, angel wings. stars and banners in the center. Swiss made movement. 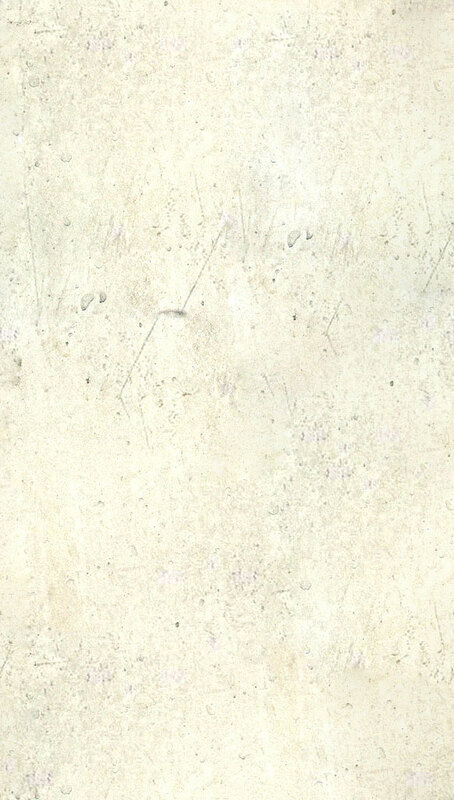 Mineral Crystal. Genuine leather adjustable band in black accented with gold tool stitching along the border. Double strap closure. Custom hardware, rivets and metal studs. Genuine Leather. Color: black with gold stitching.